Welcome to achiltibuie.com where you can find out more about this beautiful area and arrange your own self-catering holiday. 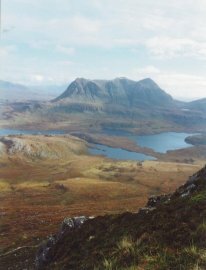 Achiltibuie in the north west highlands of Scotland, is a crofting community set in magnificent mountain and coastal scenery. Come and enjoy a full range of activities from sightseeing and bird watching,sailing, cliff climbing and fishing to enjoying excellent local produce at the two local pubs/ restaurant. 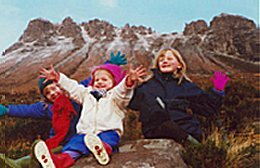 This is a special place of outstanding beauty and is recognised as a National Scenic Area, which is part of Scotland's first Geopark. Make your stay as relaxing or active as you want, the choice is yours.